Heathrow Travel Care was established in 1972. Our purpose is to safeguard and promote the wellbeing of any vulnerable person in crisis or distress at Heathrow Airport. Airport based location with knowledge of and working links with the airport. 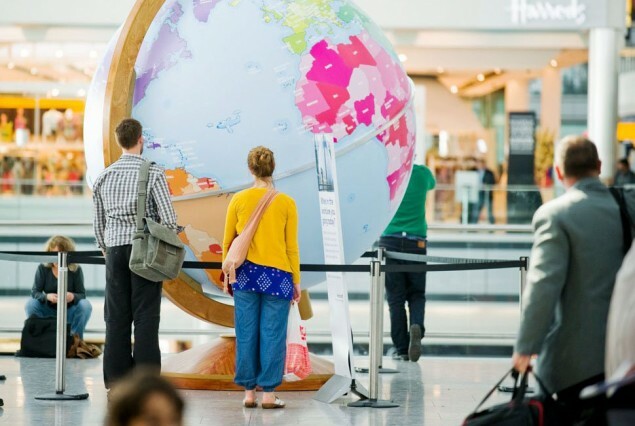 Established and working relationships include Heathrow based organisations; London Borough of Hillingdon, and other local authorities across the UK and worldwide, Children and Families across borders, prisoners abroad, refugee action, Foreign & Commonwealth office worldwide network, Met police, London Street Rescue. needs of the airport community, whilst also delivering a high standard of service to both clients and referrers. In UK society, a growing emphasis on effective risk management and business continuity, is combined with due regard for duty of care. This has highlighted the need for an independent focal point to identify and take action on human welfare issues at international ports. Heathrow Travel Care is a limited company and operates in the voluntary sector, also known as the independent or ‘not for profit’ sector of UK business. Heathrow Travel Care is a UK registered charity and is managed by a board of trustees who give their time voluntarily.